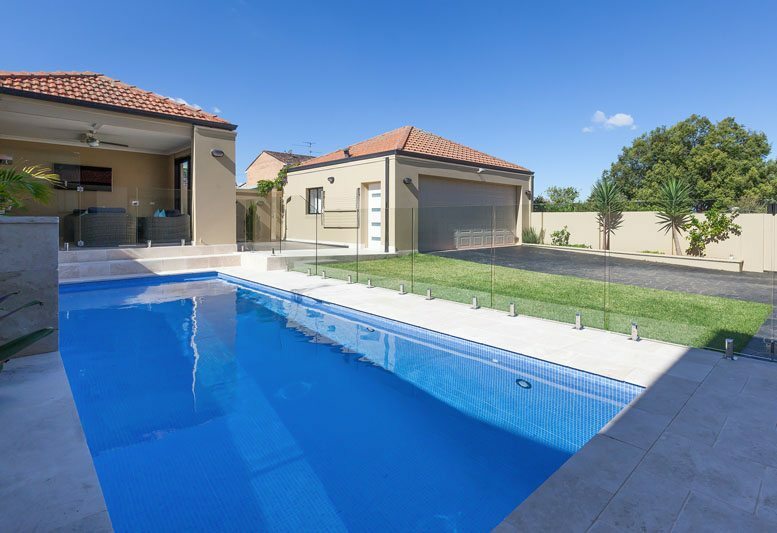 Why choose blue haven to design and build your pool? 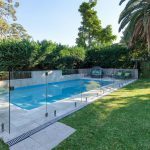 Each pool is made for a different person. 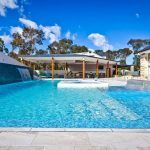 A concrete pool is custom-built to suit the variety of preferences Australians have when it comes to their ideal pool. 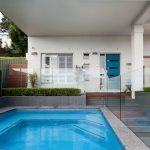 Blue Haven make a concrete pool distinctly yours with impressive bespoke designs. 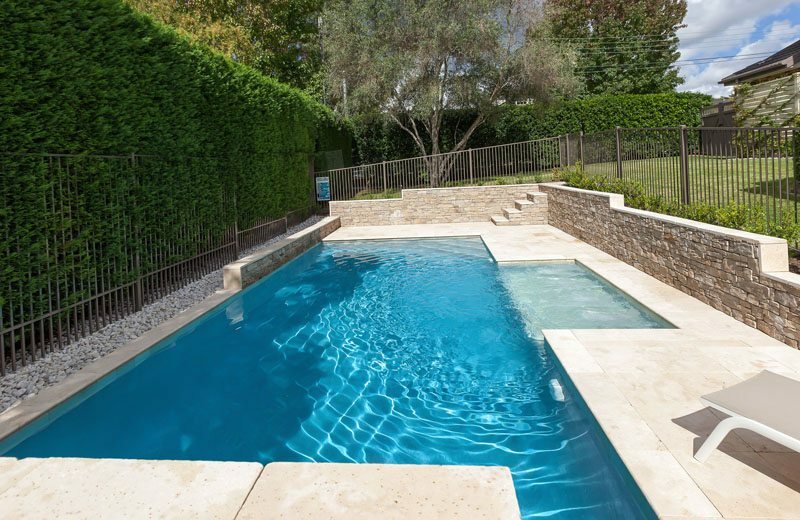 We create versatile concrete pool designs to suit any backyard. 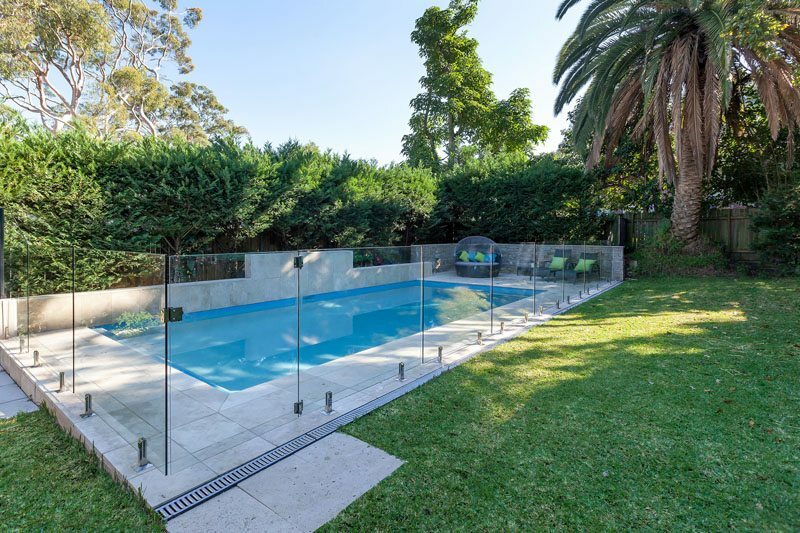 There are no constraints when it comes to the shape & design of your pool. 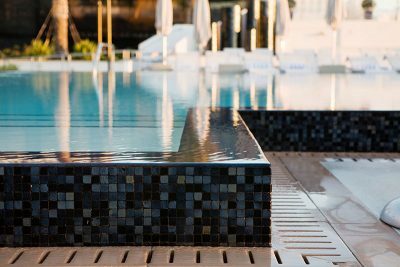 We use the strongest, most reliable pool construction materials possible. 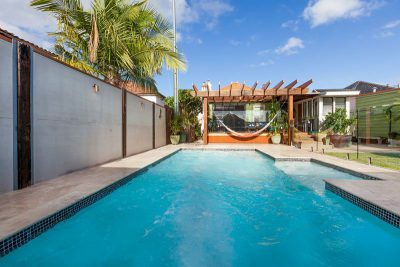 Build a pool that is under the sun, or under a roof, it’s up to you. 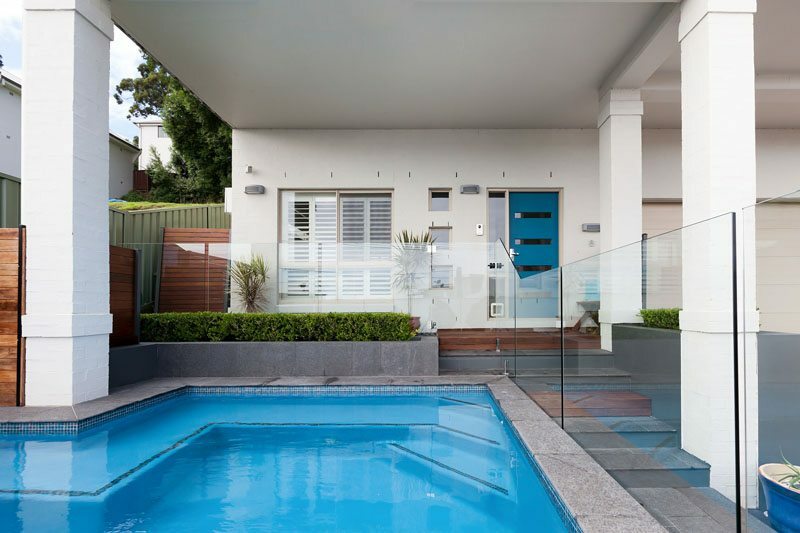 It is your pool, which means you are actively involved in all design choices. 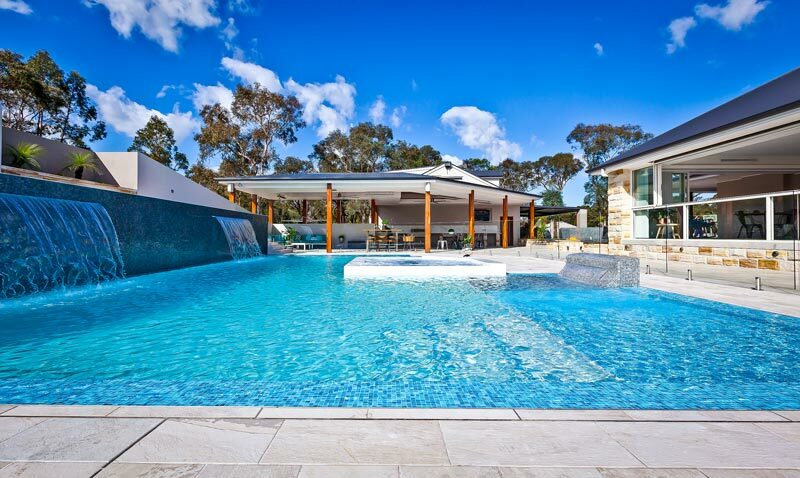 Get started with a free, no obligation, on-site pool design. 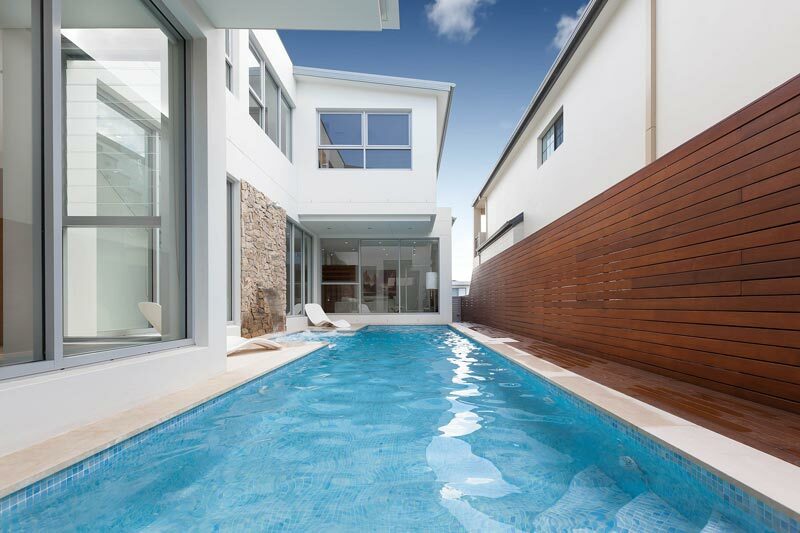 Spend less time cleaning and more time swimming. 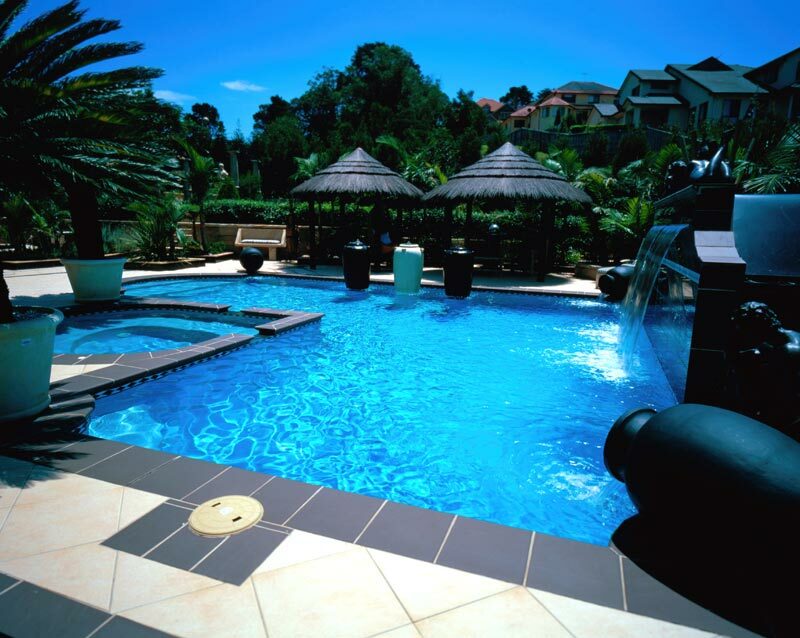 Blue havens active designs keep the pool scum and algae free for longer. 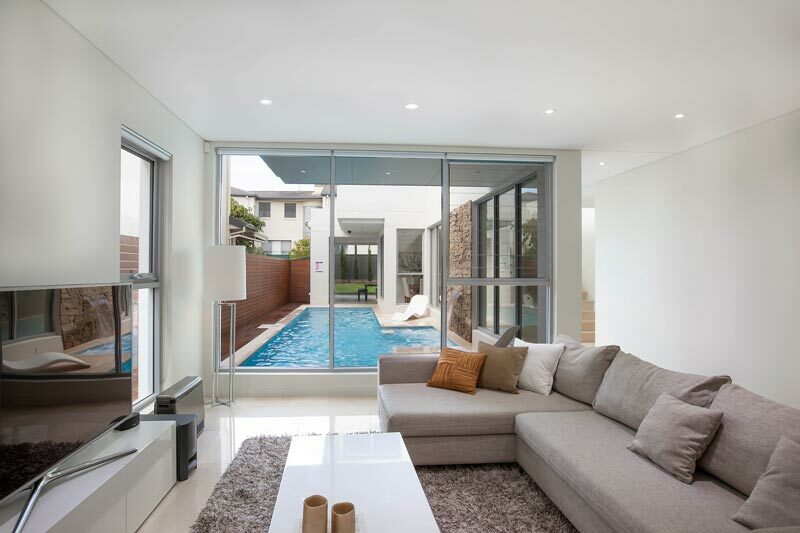 No rough, bumpy or scratchy surfaces for these pools, just smooth, sleek pool interiors. 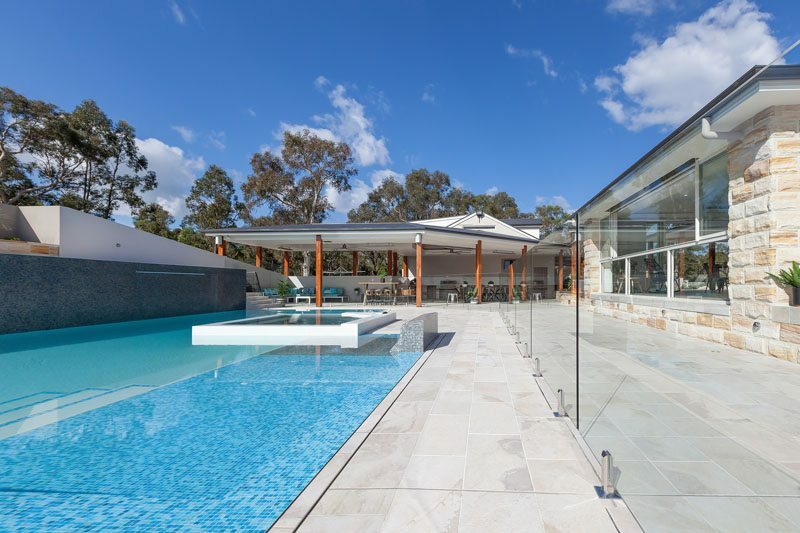 Multiple design options available, including the ability to combine your pool with an alfresco spa, gazebo, pool house, decking and outdoor kitchens. 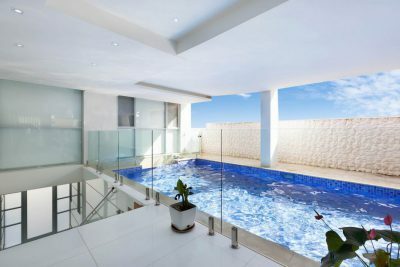 We help design concrete pools that seamlessly integrate with the home and which have an exceptional wow factor. 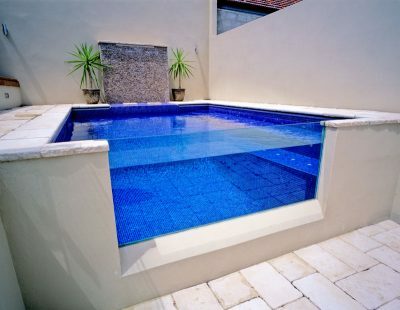 Blue Haven custom-built pools vary significantly in size and shape. 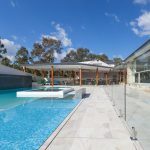 As long as we can meet the specific needs of the customer and local government we can design and build the largest variety of concrete pools.